Our prices and specials offers include no additional fees & extra -hidden- insurances. The price you reserve is the price you pay. 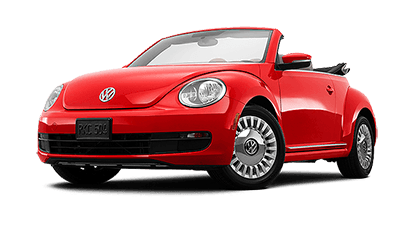 Book your next rental car in Crete with Justrentals and avoid disappointment. No credit card is required. Get the most our of your car hire in Crete! one of the most beautiful islands in the world! Discover the magnificence of Crete !!! We are a company that aim to help our customers have the best possible experience during their stay in Crete. We do this by providing them with a hire car to suit your needs at the best possible price. With us you can be sure that you will have the best car hire experience possible, as many other happy customers have had before. 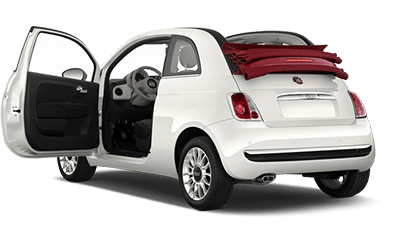 Our fleet of the latest models and the attractive prices on car rentals crete are the guarantee for your satisfaction, for a business trip or a vacation around Crete. 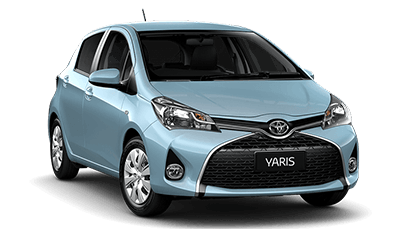 Just rent a car crete Heraklion, Chania, Rethymno offers low priced crete car rental rates for varying periods. Rental Stations in CRETE : Heraklion - Hersonissos - Chania - Rethymno. 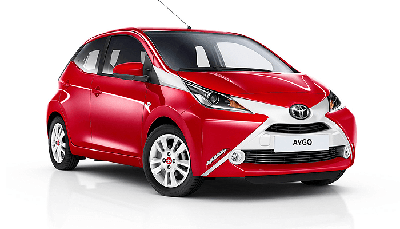 We hold a large fleet of cars from the latest models, distributed to categories, such us: Economy (Toyota Aygo, Peugeot 107), Compact (Toyota Yaris, Nissan Micra, Suzuki Swift, Fiat Panda), Medium (Ford Fiesta, Opel Corsa, Toyota NEW Yaris, Peugeot 207), Full-Sized (Toyota Auris, Ford Focus, Renault Megane, Opel Astra, VW Golf), Family (Skoda Roomster, Nissan Note), Sedan (Toyota Corolla Sedan , Skoda Octavia), Jeeps-Mini (Suzuki Jimny Soft-Top), SUV-Mini (Skoda Yeti, Nissan Juke), SUV (Nissan Xtrail, Nissan Qashqai, Toyota Rav4 Hard-Top), Mini-Bus (Renault Grand Scenic, Fiat Doblo, Toyota Corolla Verso, VW Caddy Maxi), Van (Hyundai H1, Fiat Scudo, Citroen Jumpy, VW Transporter T5), Automatic (Toyota NEW Yaris, Toyota Auris, Toyota IQ, Smart ForTwo), Cabriolet (Peugeot 206cc, VW Beetle Cabriolet, Peugeot 207cc, Nissan Micra C+C, Peugeot 308cc, Renault Megane CC). As a Member of ANTENA Car Hire Group all over Greece, we are here to provide our excellent services in the following places. Our extended services include airport delivery and/or pick-up. 24-hours road assistance. Our website is very easy to use, offering an Justrentals.gr online reservation feature, with NO credit card requirement and NO cancellation fee! Just car hire crete is your best choice for quality & economy drive and travel. For the most memorable stay in Crete you make the right decision by choosing our company. JUST CAR RENTAL HERAKLION is interested in cooperating with Travel Agencies and Organizations that offer high quality tourism services. Contact us for more information. Thank You for visiting - Just rent a car crete - Hersonissos - Heraklion - Greece. That it is a local company, the staff (George) was extremely helpful, the car was economical to use, and most of all that we were fully covered with no deductible and no extra charges. Just easy and simple. Thank you very much!